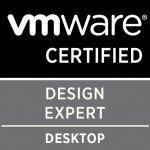 As some of you have may have read, I started my journey in becoming a VCDX. 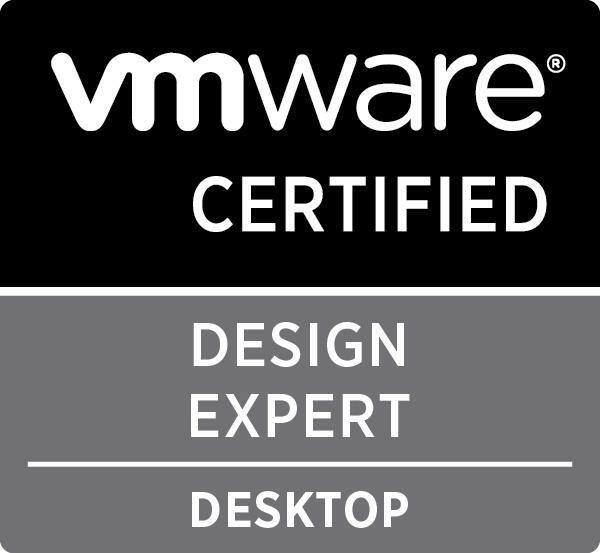 A VMware Certified Design eXpert. Basically, it’s a validation of becoming a certified architect. In the past two years as a consultant at ITQ, I had the opportunity to design some great infrastructures for some of the biggest companies in the Netherlands. But also as a VMware PSO contractor, I did some great design projects. And after all of these projects, it is now time to take my design skills to the next level. The goal of the journey is to get recognition for my design skills. I will be aiming for the VCDX-DTM certification because of my focus for Business Mobility. Create a detailed level design that has all the topics in it that are specified in the VCDX blueprint. Submit the documents for a VCDX panel defense. Prepare for a defense with several mock defenses. Create a conceptual design by using a whiteboard. So the first step in the process is to create a design. In my case, I have been working on a design for a customer in Abu Dhabi a couple of months ago which is absolutely suitable, but needs some enhancements. These enhancements are based on lessons -learned in the past couple of months about (for instance) UEM and App Volumes. My estimation is that I will need at least 2/3 months to make the design final. Together a couple of guys of ITQ, Fujitsu Belgium and led by a VCDX from VMware, we formed a study group to prepare for the design defense. In the next couple of months I will share some more information and experiences of my journey in becoming VCDX-DTM. Continue reading part 2: Where do I get started? 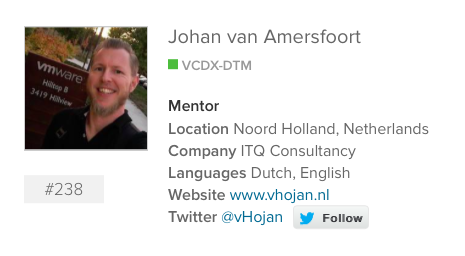 Johan van Amersfoort is a Technical Marketing Architect and EUC specialist at ITQ Consultancy. More about Johan can be found on the about page. 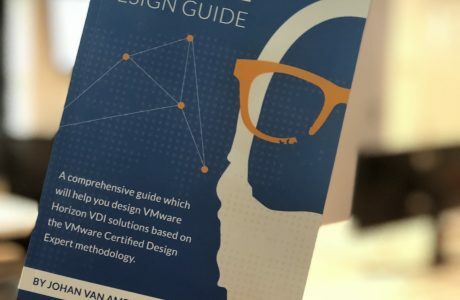 Finally, the waiting is over: the VDI Design Guide is available! 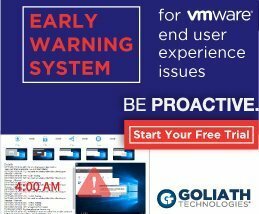 The road to VCDX, Part 7: The waiting is over! The road to VCDX, Part 5: Waiting, waiting..